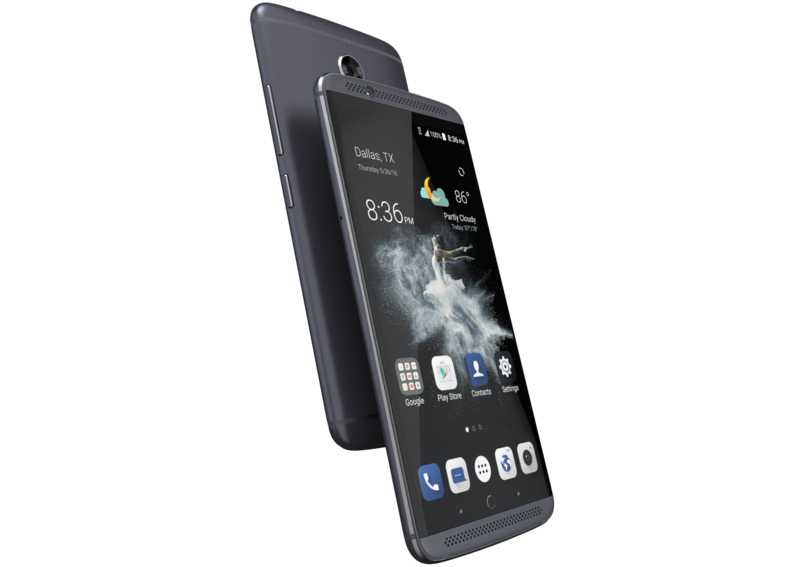 ZTE's latest attempt at breaking into the premium smartphone market is the Axon 7, and it's available for pre-order today. You have to drop $399.98 to secure your Axon 7, which offers some rather high-end specs for that price. One catch, you'll have to wait a few weeks to actually get your phone. 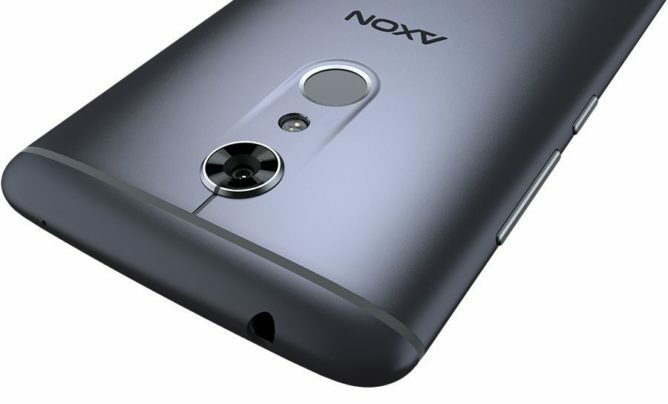 The Axon 7 has an aluminum frame, supposedly designed in partnership with BMW Designworks. Inside is a Snapdragon 820, 4GB of RAM, 64GB of storage, and a 3250mAh battery. ZTE also has support for HiFi audio in the Axon 7, just like last year's Axon Pro. Around back is a 20MP camera with optical/electronic stabilization and support for 4K video. The $400 asking price is the same as the OnePlus 3, which is a solid phone. The Axon 7 seems to stack up well, at least on paper. We're in the process of reviewing this phone, if you want to wait it out. One thing I can say for certain, you should avoid ZTE's SmartPay leasing option. The Axon 7 is available on ZTE's site in gray and gold colors. Note, the gold version won't ship until September 9th. Apparently ZTE started taking pre-orders a few weeks ago, but today is the "official" launch? ZTE is very unusual. Or maybe that blog post was not supposed to be titled "Axon 7 Officially on Sale Today!" Whatever the reason, you can still buy it if you want.